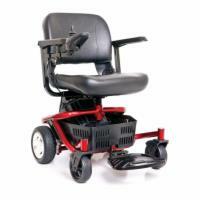 Below, you will find all of our power wheelchairs. 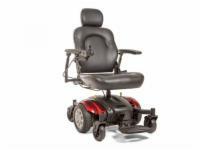 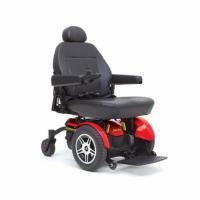 You can also browse by the subcategories, if you are particularly looking for Golden Power Chairs, Jazzy Power Chairs, or portable travel wheelchairs. 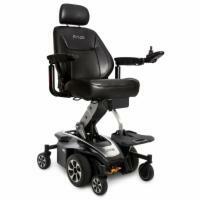 Our pricing includes shipping, new batteries, and a one year in-home service contract. 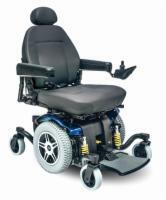 Check out our wide selection of wheelchair accessories too, including holders for canes and oxygen tanks, as well as trays, covers, and bags. 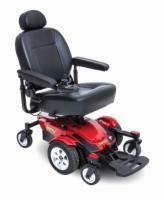 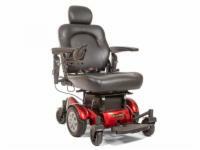 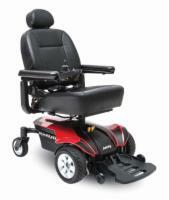 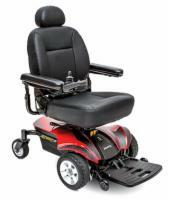 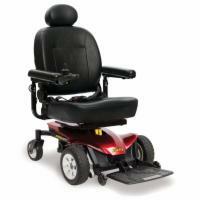 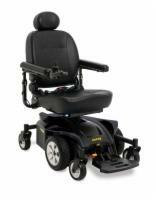 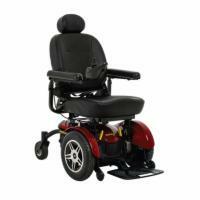 We have everything you need for your power wheelchair so call us at 1 (800) 347-9024.